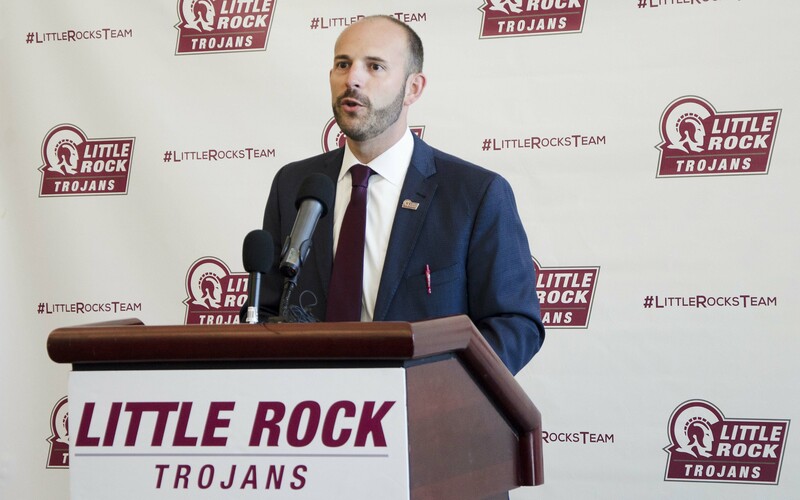 During the 2018 NCAA Wrestling Championships in Cleveland, Ohio, this past March, UA Little Rock announced its decision to add Division I Wrestling to their athletic repertoire. This marks the 15th sport the University will offer to students and the community. 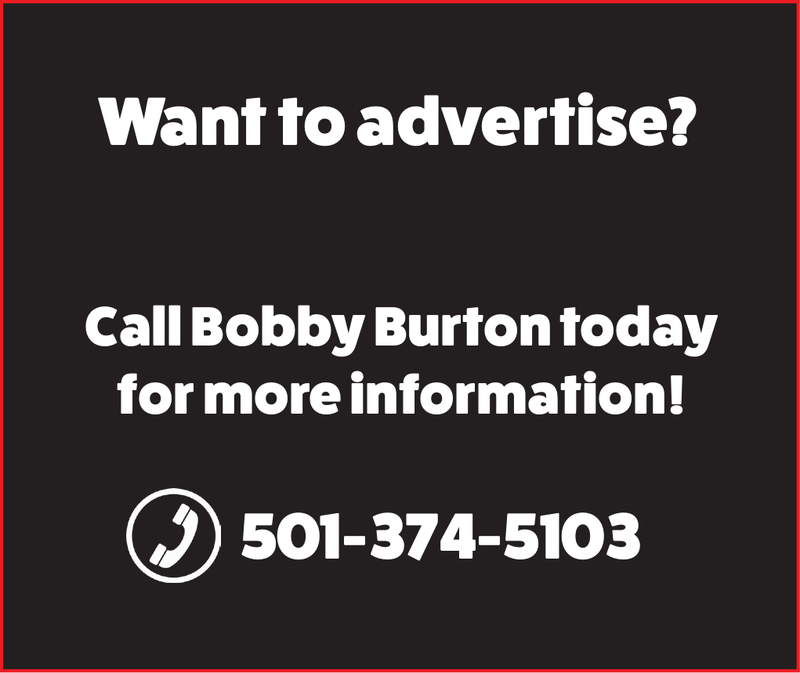 The decision to add wrestling represents a growing popularity of the sport across the state, as well as a strategic plan to increase enrollment and strengthen the campus community. 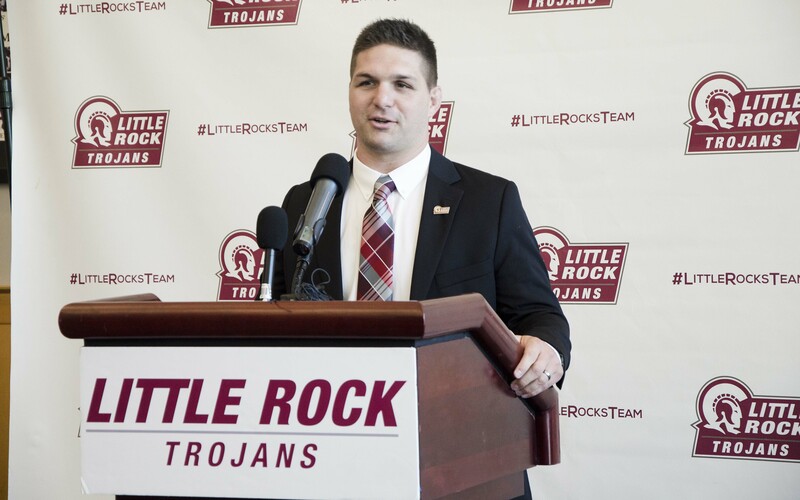 This past summer, Neil Erisman was announced as UA Little Rock’s new head wrestling coach. Erisman’s career includes competing and coaching at the Division I level at top programs including Oklahoma State and North Carolina at Chapel Hill. 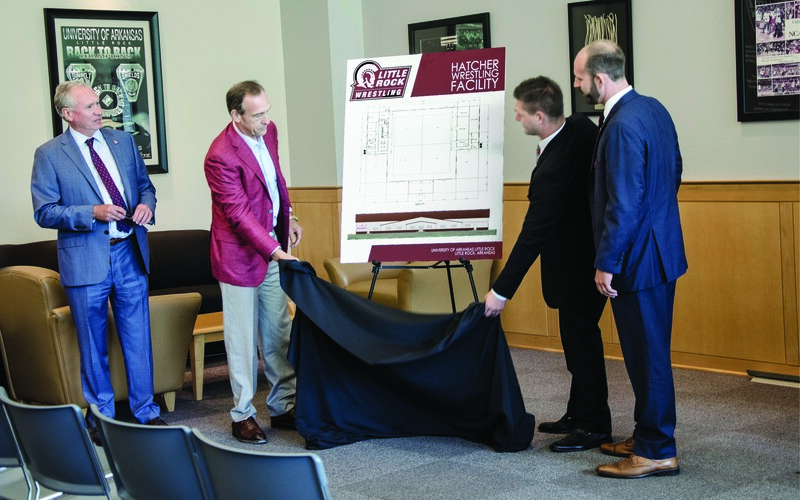 On Tuesday, Aug. 28, the plans were unveiled in a press conference at Jack Stephens Center surrounding the state-of-the-art wrestling center that will become an anchor on the campus in 2019. The wrestling center is possible thanks to a very generous donation from Greg and Lee Hatcher of $1.4 million, which will not only fund the center, but will also help secure the sport at the University. The center will consist of a 16,000 square foot, top-notch facility complete with four wrestling mats, locker rooms, a player’s lounge, training room, coaches’ offices, and two mixed-use patio areas that will strengthen the campus community. Greg Hatcher, a prominent Little Rock businessman, built the local Hatcher Agency from the ground-up in the ’90s, providing services rooted in insurance consulting. Before moving to Arkansas, Hatcher was a competitive wrestler at the collegiate level back in Michigan. 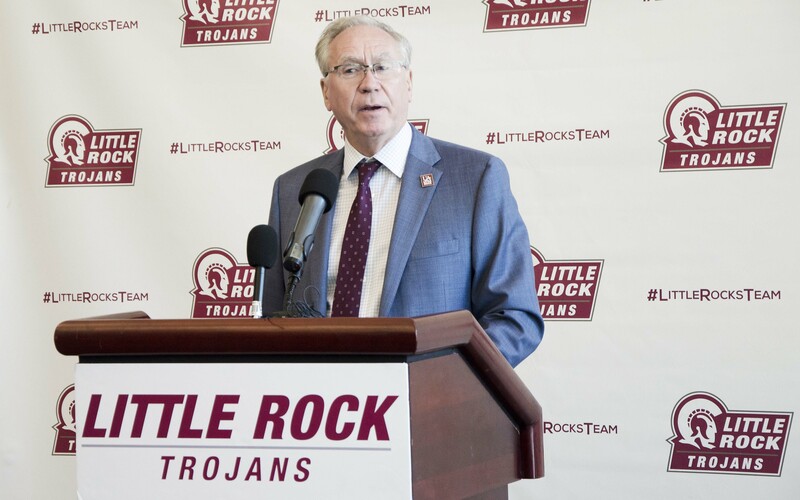 He is an avid supporter of sports across the state, and believes that there is a great need for wrestling at the collegiate level in Arkansas. Since then, Hatcher has been involved with getting high schools on board in the Natural State to wrestle competitively. The need for a collegiate program is there, but getting a Division I program off the ground can be challenging. “To be competitive – the common denominator of every single wrestling program we’ve started comes from leadership at the top. Sometimes it’s a guy at the top who wrestled and has a passion for it, but more often than not it’s just somebody that cares about giving kids the opportunity or doing more for their school,” said Hatcher. Beyond the natural beauty, though, he’s fallen in love with the campus. 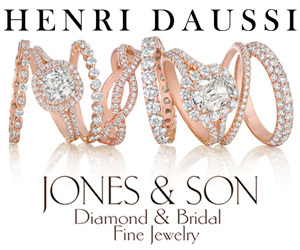 “When I got on campus I realized that this is a small niche community here at Little Rock. Everybody’s on the same page, everybody has the same goals – we’re all going in the same direction and working together,” he said. 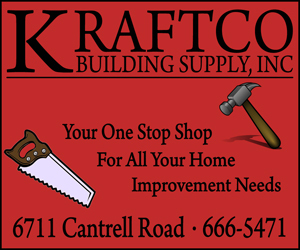 The program should be up and running in 2019. 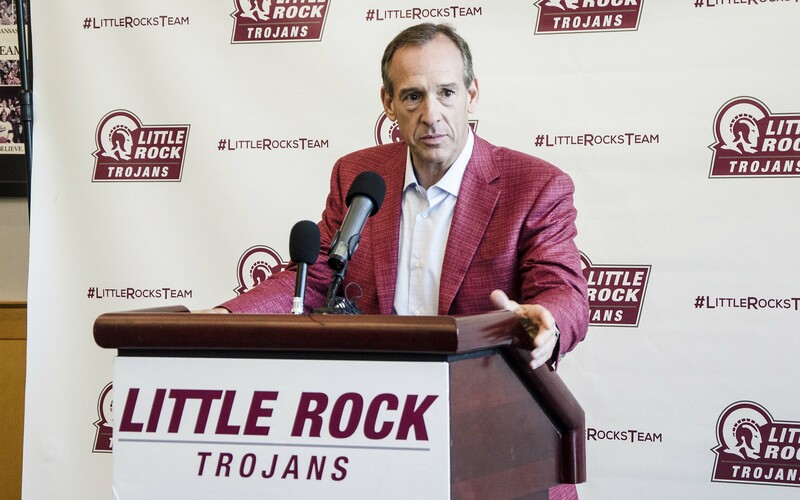 Greg Hatcher and his wife Lee donated $1.4 million to help establish a NCAA Division I Wrestling team at UA Little Rock.